Guidelines for our activities, useful toolkits and handbooks related to ,,A Route To Connect” project planning and implementing. Feel free to contribute as well! Overview of projects, initiatives and succesful projects, including ”A Route to Connect” final update. Click here to read more and to get inspired! 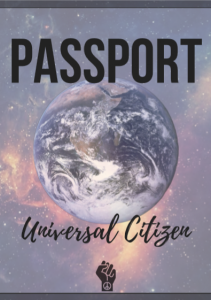 Universal Citizen passport is a booklet we shared with people we met during the Balkan study trip of ”A Route to Connect” project. They are made mostly for the people on the move, giving them useful tips about various health conditions, stress management, important information and contacts. 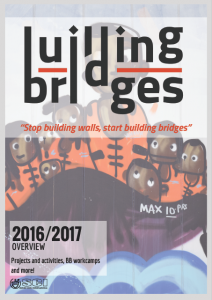 Booklets are available on English, Arabic and Farsi language. 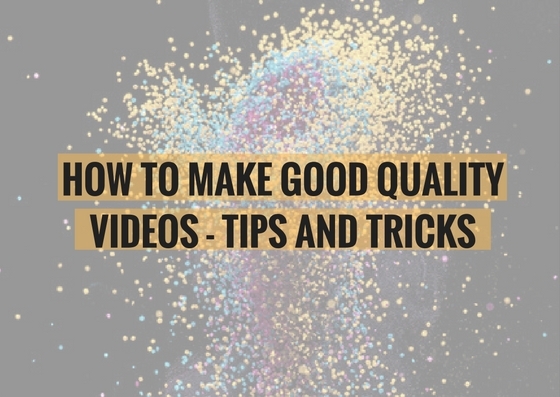 Take a look at these practical tips to make good-quality videos. These guidelines were created for the purpose of making videos during the Inspirational seminar held in Alt Emporda, Catalonia, Spain. We hope it will serve you well – by clicking on the photo you can access them. Here you can find guidelines for the follow up activities of ,,A Route To Connect” project. Click on the photo to download them. The historical archives of SCI in the Bibliothèque de la Ville La Chaux-de-Fonds (Switzerland) provides an extensive documentation on international volunteering for peace. Get inspired! If you click on a photo, you can access the Archive stored on SCI website. The creation of this online toolkit has been driven by the ever bigger need of the international SCI network to exchange best practices on projects with refugees and asylum seekers. By clicking on the photo you can access it.